Launchcloud helps 1000s of companies of all sizes digitally transform paper processes. In this book, we highlight the main concerns with the new GDPR regulations and how you can begin to become compliant. With GDPR regulations being implemented on the 25th May 2018, Launchcloud have taken it upon ourselves to advise you on how to become compliant. 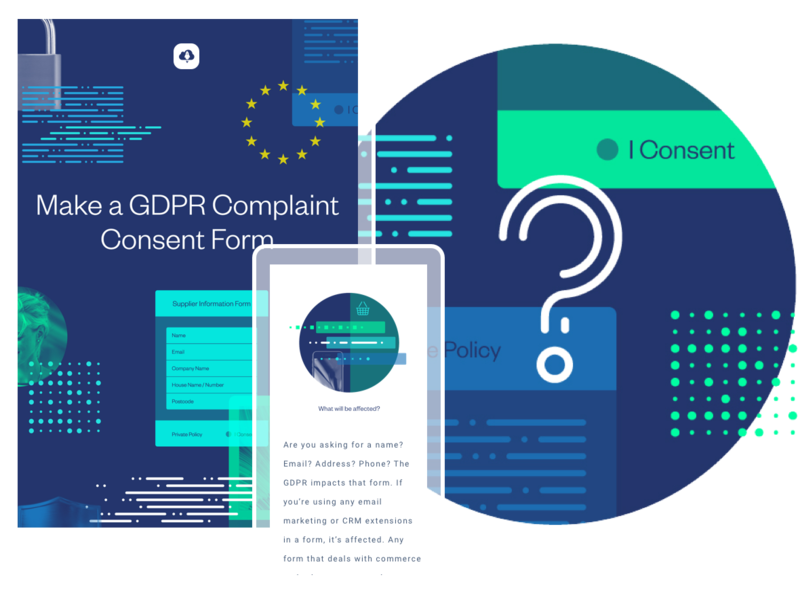 Becoming GDPR complaint is completely 100% free, it just needs some thought. 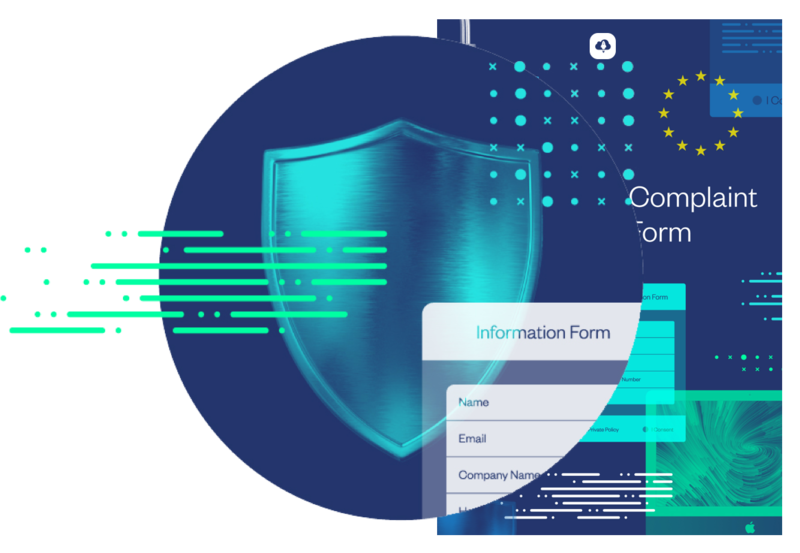 Launchcloud has tried to make it as simple as possible to get in line ready to begin compliance with the new GDPR regulations.